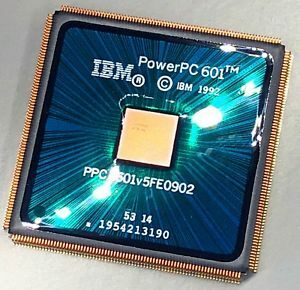 First model of the PowerPC line as part of the AIM alliance between Apple, IBM and Motorola. The first Macintosh models to use the PowerPC include the Power Macintosh 6100, Power Macintosh 7100 and Power Macintosh 8100. This page was last modified on 21 April 2019, at 15:39.